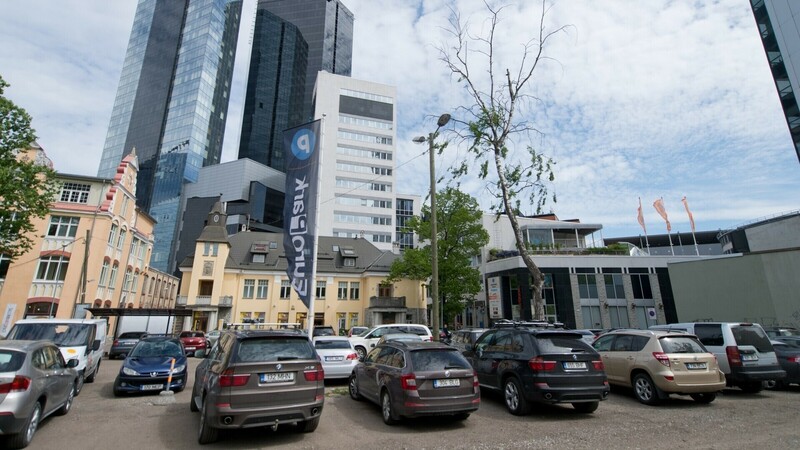 Estonian start-up company Autlo, in cooperation with mobile operator EMT, has developed a device that teaches cars to pay for parking. The device is the first of its kind in the world. An in-built GPS system determines the car's location and starts charging for parking once the ignition is turned off. It stops once the vehicle is moving again. Parking charge will be added to users' monthly phone bill. For this reason an EMT SIM-card is required for the device, which is inserted into the car's OBD2 port. A mobile Autlo app allows users to keep track of all their parking and override decisions if necessary. 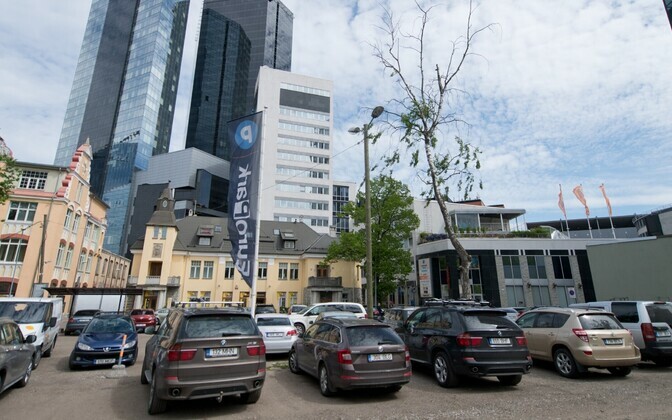 “Mobile parking has hitherto been the most comfortable way of parking and the fully automatic new generation solution makes it even more so,” Autlo's CEO Kristjan Konks said. Holger Haljand of EMT said their aim is to develop services which would completely remove the need to worry about parking – including determining the parking zone, whether and how much it costs, and how to pay – and make cars pay for parking automatically. After purchasing or renting the device, all EMT customers can test out the new system starting today.